From the shore to the sea. Let's look back to Duke Kahanamoku, Hawaiian Royalty. 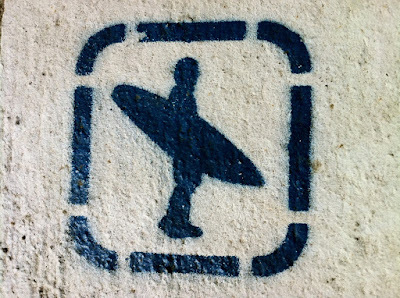 Surfing is not a pastime, surfing is a way of life. I will honor my surfing brethren, In the water, or out of it.